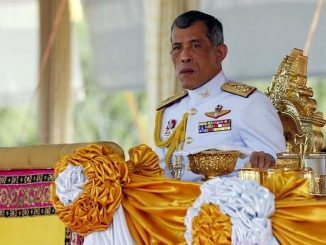 Thailand is grieving for the late King Bhumibol Adulyadej, who passed away on October 13th 2016, at the age of 88 and after a reign of 70 years. 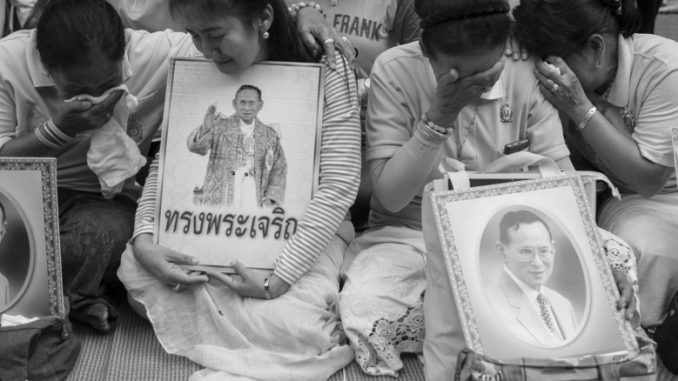 The military junta called for a mourning period of one year, and a 30 day period with no entertainment (which means cancelling of concerts or similar events, closing of clubs, gogo-bars, cinemas, no entertainment programs on radio or television, etc.). 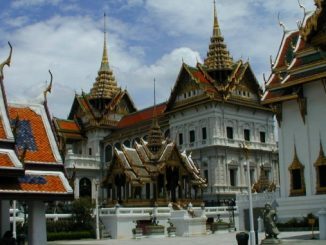 As a foreigner visiting or living in Thailand, you are invited to show respect and comply with the etiquette and protocols surrounding this period of royal mourning. Even if the Prime Minister urged everyone to go on with their daily lives, there might be some disruptions in transportation, banking or government services. Please respect the feeling and the sensitivities of the Thai people and refrain from any behavior that may be interpreted as festive, disrespectful or disorderly, and as far as possible, wear somber and respectful clothing when in public. Thai people are in deep sorrow, and for a while Thailand will not be the land of smiles we were used to. 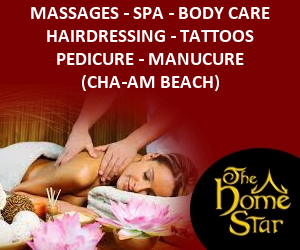 For more information, please read the official recommendations from T.A.T., the Tourism Authority of Thailand. 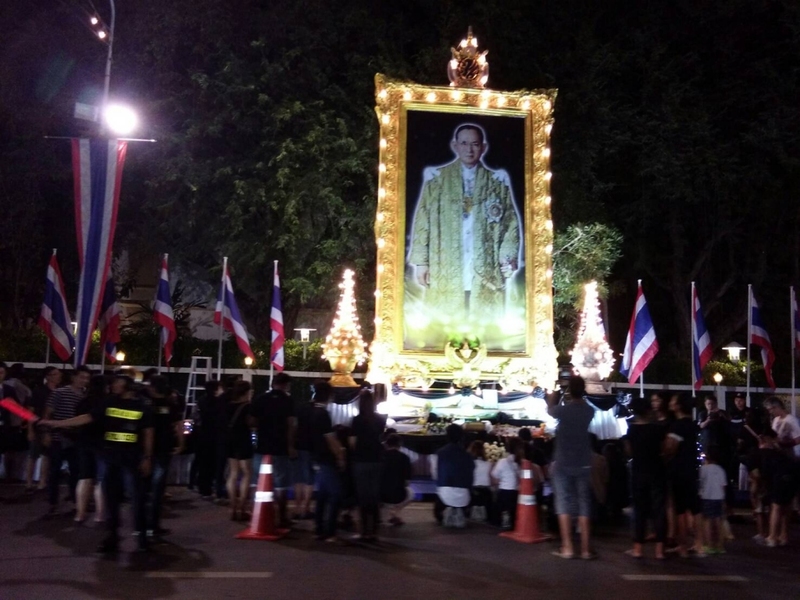 People paying respect to the late King in Hua Hin, October 14th 2016.